Flexible Captcha allows you to create image captcha for any form. It can be placed on any page with a shortcode or automatically included on the comment and registration forms. It includes an interface to set the colors of the font and background gradient for the rendered images. You can set whether the captcha will be case sensitive or not. You can also upload font files to change the font used in the images. 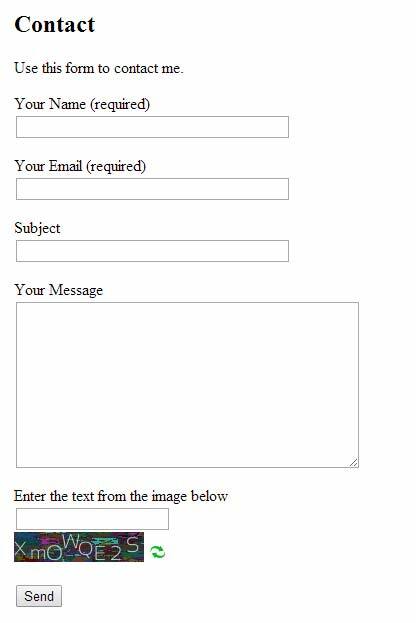 Below is a screenshot of the captcha being used on a form made with Contact Form 7. 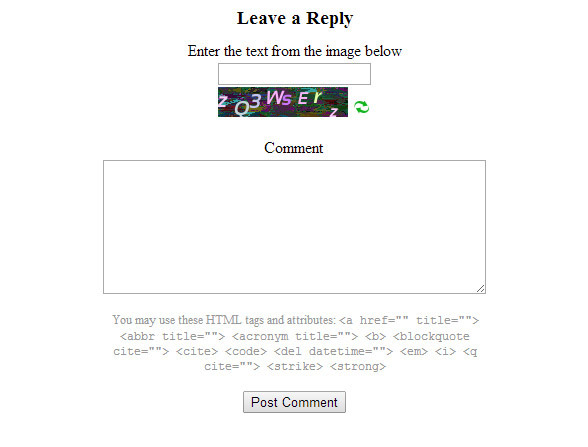 Below is a screenshot of the captcha on the wordpress comment form. 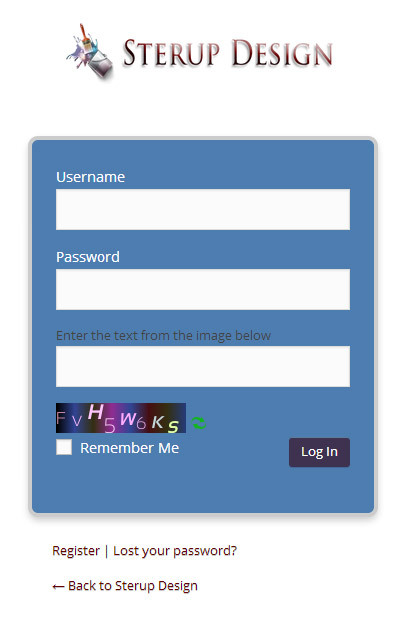 Below is a screenshot of the captcha on the wordpress registration form.